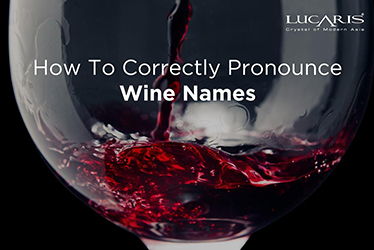 Do you try a particular wine and distinguish a specific characteristic that stays with you? This happens because of our naturally attuned palates. The palate is composed of our tongue, taste buds and our olfactory senses. Together, they help us identify different tastes, flavours and aromas during a culinary experience. Now we know that wine making is a complex process that yields various attributes to each wine. 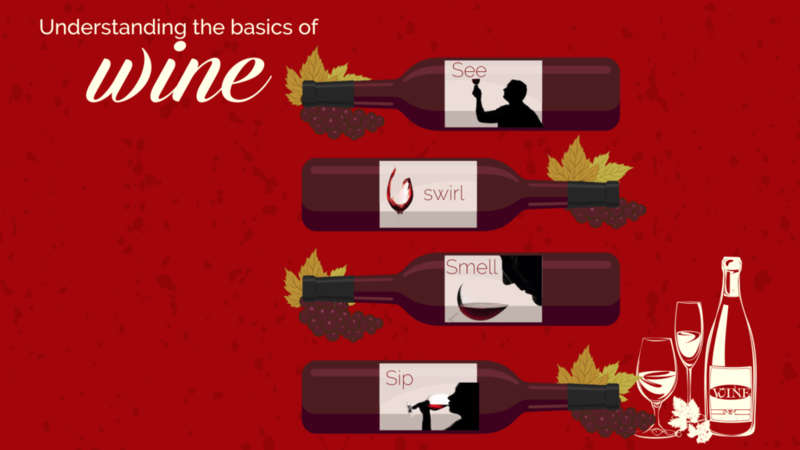 But if you want to truly enjoy the art and mastery that goes behind creating wine, keep these few simple tips in mind! It all begins with a look. 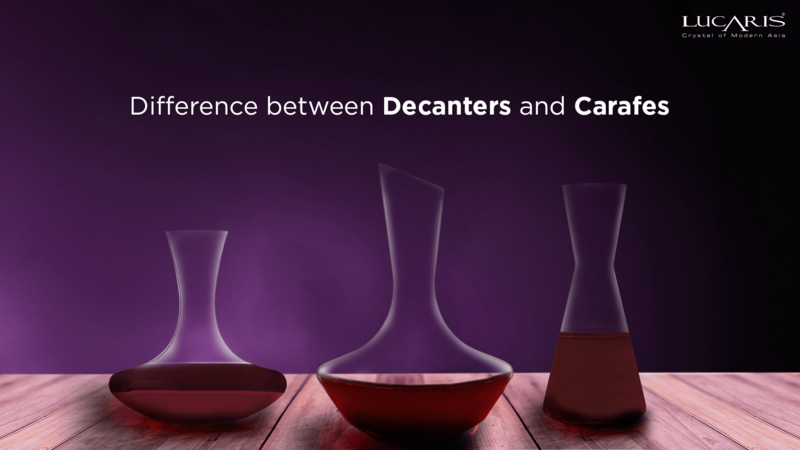 Look closely at the colour of the wine, take a moment to register what you’re about to taste. 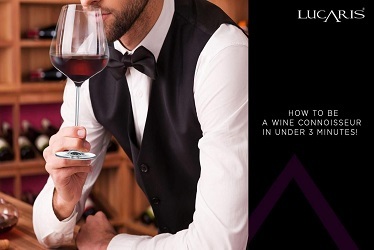 The next step is to inhale the aroma and identify the smell that the wine exudes. 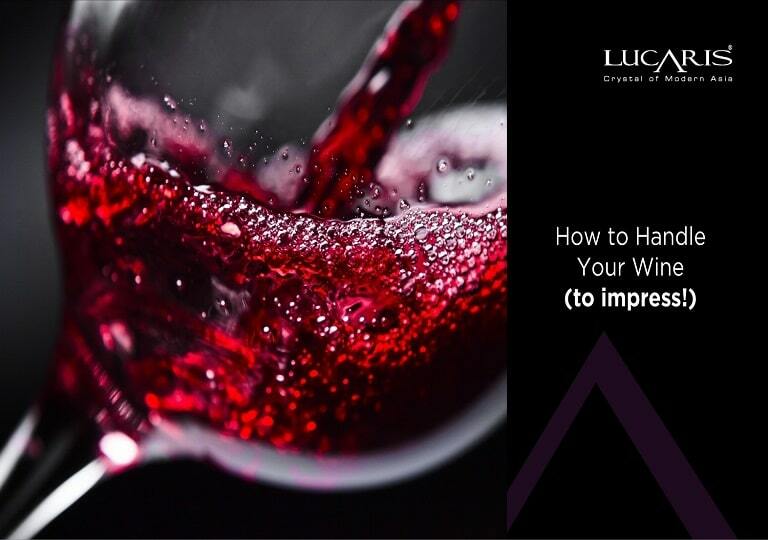 Give the glass a swirl, by doing this the wine releases all the aromas and flavours due to micro-oxidation. Take a whiff again, go ahead and sip! Our palate preferences are strongly influenced by your culture and habits. In India, spice and flavourful condiments form the very foundation of the cuisine. 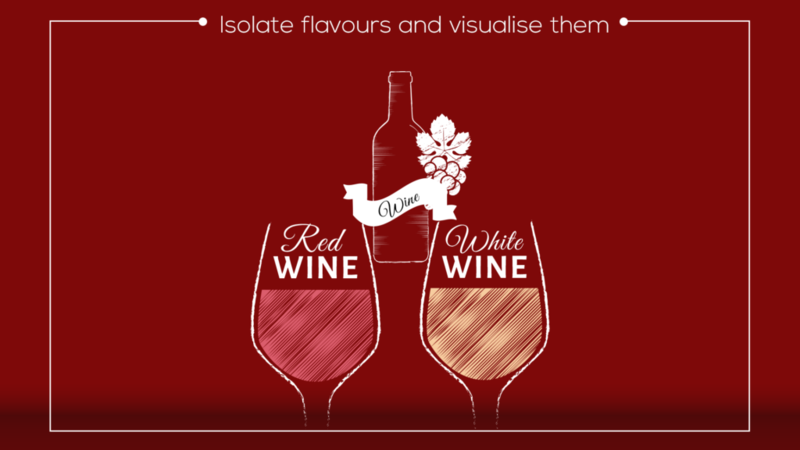 Tastes, flavours and aromas are strongly linked to previous experiences. Sometimes you may drink a particularly remind you of your favourite childhood candy or beverage. 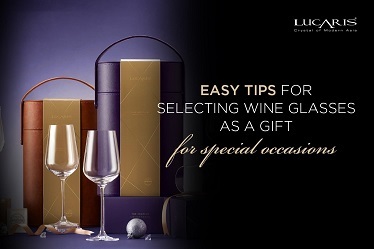 Or a wine may give off a floral scent of your favourite flower. Sometimes, you may have noticed people closing their eyes while tasting a wine. Constructing a visual image of the flavours you taste helps in identifying flavours. Do you smell a hint of vanilla, as well as a woody tint? Picture the flavors, try to isolate them; if you have imagined the flavor of cake, think about what particular ingredients might be in that cake. Is there vanilla? Can you detect cinnamon? Visual: shade of colour,intensity of colour, is it sparkling or still? Texture adds to the flavor and gives a wine body. Your tongue can “touch” the wine and perceive its texture. For instance, when you taste a sip of wine with chewy tannins, it dries out the interior of your mouth so that you “chew” or clean the tannins out of the insides of your mouth. Oftentimes, you can rub your tongue on the roof of your mouth to identify features like minerality or tannin. Where does the tannin exactly hit you on your tongue? 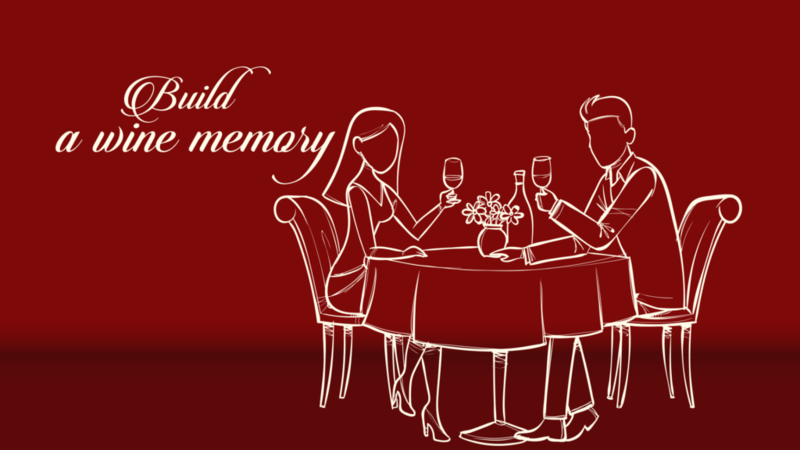 Now that you know the key points of tasting a wine, work towards building a taste memory. Your wine memory is something you can refer to when tasting new wines and finding new favorites. 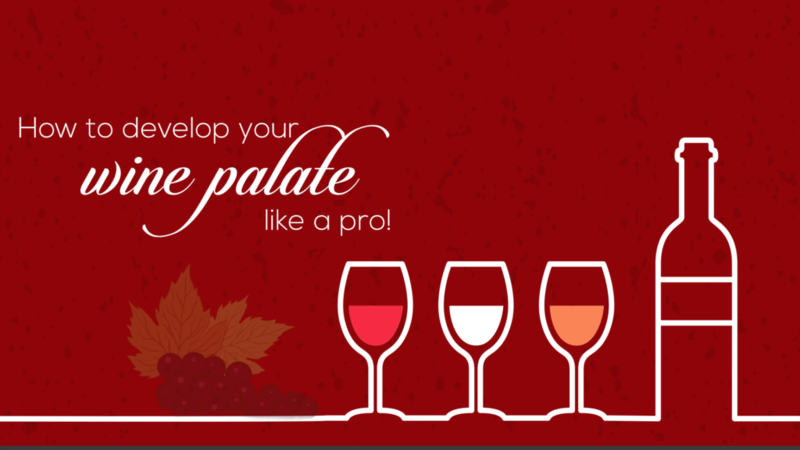 Don’t forget to take notes during a wine tasting and note the characteristics of the wines that you enjoyed. Over time, your palate will evolve. 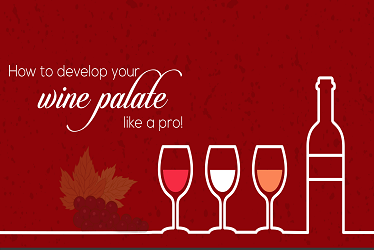 Keep experimenting and practising your wine tasting skills. But remember, vino è piacere – wine is pleasure!